The Super Bowl is the Holy Grail for marketers. For content marketing agencies specifically, that means they better not fumble during their coveted (and very expensive) ad spots with creative content plays. According to Market Land, 57% of the commercials aired during Super Bowl XLVIII contained hashtags this year, up 7% from 2013. Last year, 5.3 million people sent out 26.1 million tweets during the course of the entire game. That’s one heck of a super social bowl. Sharing content and joining in conversations alongside brands has become a mark of success for Super Bowl marketing in recent years. Here are a few brands that went beyond the basic game day video and scored big with their Super Bowl XLVIII content marketing strategy. The #EsuranceSave30 campaign is pretty hard to beat. It’s clever. It’s mobilizing. It probably resulted in bigger brand awareness, if not an uptick in customers. Esurance reinforced its mission to save customers big bucks by buying the ad spot right after Super Bowl XLVIII – saving the company $1.5 million or 30% of ad space. 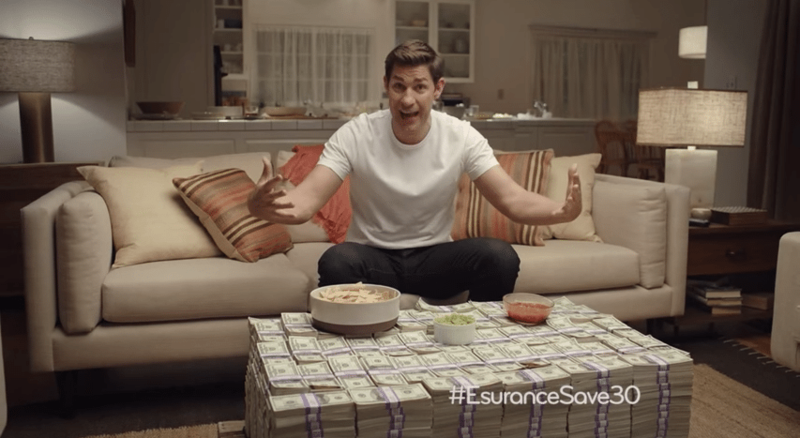 The ad, featuring “The Office” star John Krasinki, announced that one lucky Twitter user could win $1.5 million by tweeting #EsuranceSave30. You guessed it; this is when Twitter blew up. Esurance and the Seattle Seahawks won big that night. 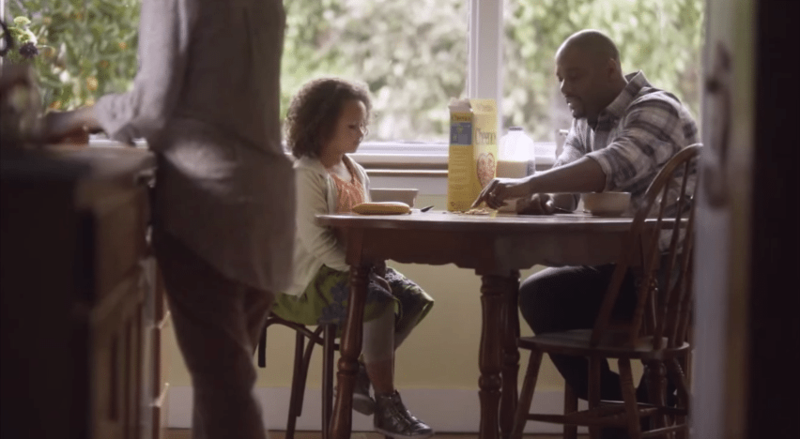 Last year, Cheerios received flack for featuring an interracial family. Instead of backing down, the cereal brand used one of the most high profile spaces to respond to those naysayers. As stated on Forbes, “the Cheerios folks … were clearly sending a message beyond the brand. Or shall I say beyond the edibles. They sent the message that our brand includes not only a food product but people inclusiveness without borders along the ethnic barriers of the past.” The 30-second Super Bowl XLVIII ad not only brings that interracial family back, but surprised us all with a big announcement [SPOILER ALERT]. In the ad, the father tells adorable “Gracie” that she’s having a sibling, using Cheerios to represent each member of their family. Gracie then asks for a puppy to sweeten the deal. The most important conversations happen in your kitchen and with wholesome, healthy Cheerios, of course. Cheerios equates its cereal with family love and togetherness. The ad has yielded 4.6 million views and counting on YouTube. The campaign incorporating U2, Bank of America and (RED)™ was pure gold. The Super Bowl XLVIII ad drew viewers in with a highly stylized video of U2 performing their song “Invisible”. Then the ad announced that Bank of America would give $1 to help (RED)™ fight AIDS for every download of the song on iTunes within the next 24 hours. Additionally, when Bank of America customers logged into their accounts online, they were greeted with the offer. Bono told USA Today, “We’re taking all the energy around the Super Bowl and interest in what U2’s doing and flipping it into the fight against HIV AIDS.” (RED)™ reports that the song raised more than $3 million “to provide more than 7.8 million days of life-saving HIV medicine.” The people who downloaded the song got something for free and, in turn, helped support a good cause. Win-win. People at home may not have had a say in who won the Super Bowl XLVIII game, but they did have a say in which team’s colors could appear on the Empire State Building. Leading up to the game, Verizon tweeted a question that was also posted on www.whosgonnawin.com. Participants had until 6 p.m. each day to give their suggestion using the hashtag #whosgonnawin. The team with the most social support saw the results of the votes when their colors were projected on top of the building. Throughout Super Bowl weekend, of course, the most important question was who was going to win the big game. It was the Seahawks’ green and blue that shown brightly in the New York City skyline. The social accounts for Verizon, ESPN and the Empire State Building all promoted the social media powered light show. Novel idea. 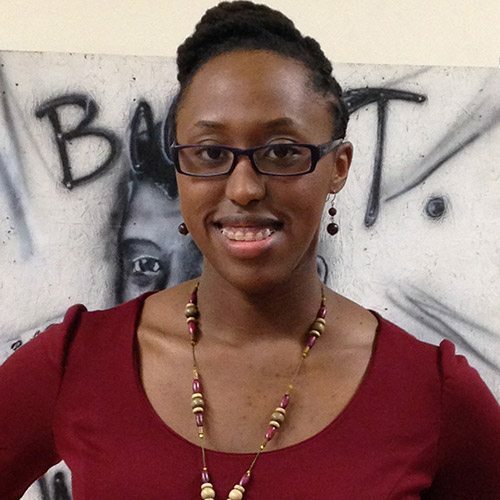 The promotion got plenty of coverage from social media enthusiasts and major news outlets. What makes a good content marketing campaign? Is it a favorable response to a product or just the fact that people are responding at all? Well, JCPenney succeeded with the latter during Super Bowl XLVIII. The clothing company sent a series of tweets during the game that included gibberish. The tweets appeared to be written under the influence. Not so. To clear up confusion, JCP then tweeted: “Oops…Sorry for the typos. We were #TweetingWithMittens. Wasn’t it supposed to be colder? Enjoy the game! #GoTeamUSA pic.twitter.com/e8GvnTiEGl” The strategy aimed to promote sales of the Go USA mittens for the Winter Olympics in Sochi. JCPenney struck a nerve, even though it probably wasn’t the one the company intended. Newcastle Brown Ale has another hit on its hands with its non-Super Bowl Super Bowl XLVIII campaign. Instead of spending a gajillion bucks for a spot during the “Big Game”, the company saved its money with a quirky ad and a quirky actress. The “Mega Huge Football Game Ad” with Oscar nominee Anna Kendrick tickled funny bones across the world as she laments about almost being cast in a Super Bowl XLVIII commercial. We all joke about the insanity of paying, creating, and then measuring the success of “big game” commercials (without every using the actual word for the event). Newcastle took a very relatable approach and echoed what all viewers think. As she’s getting glammed up for the ad, Anna asks, “How the bleep are you supposed to have a bleep commercial without saying the words?” Newcastle pokes fun at the glaring fact that the company can’t even utter the official name of the NFL’s championship match. The video garnered more than 4.7 million views within the first week. While the overall Super Bowl XLVIII game may have been a dud this year, the interactions between brands and fans was turned up a notch. Tell us in the comments what content you found the most engaging!